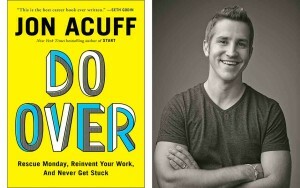 You are going to love today’s conversation with Jon Acuff. He’s the author of Do Over, Start, and Quitter. The founder of the blog Stuff Christian’s Like and 30 Days of Hustle. 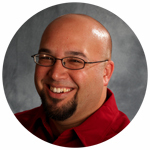 He’s all over social media and his blog Acuff.Me, And he’s the guy who motivated me to bring back to Geek Pastor Podcast. I met up with Jon at the Orange Tour in Ocala, FL. He was great to talk to and I may have been a geeky fan boy during this episode but bear with me. 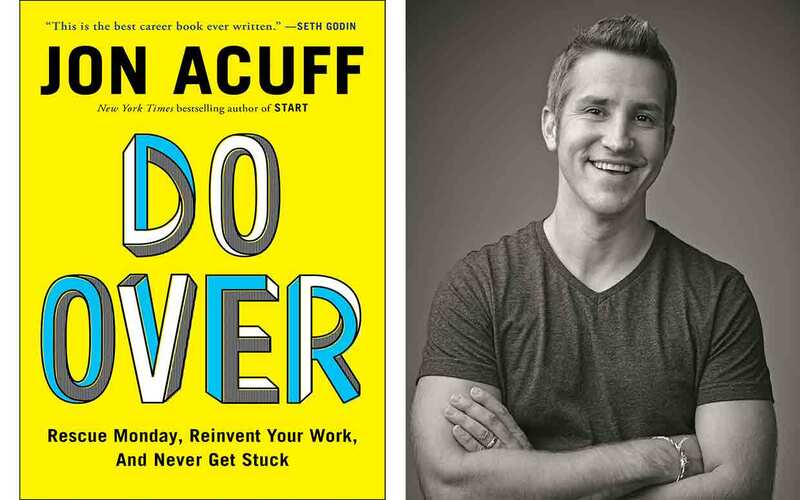 I really think you’re going to love this conversation with Jon Acuff. 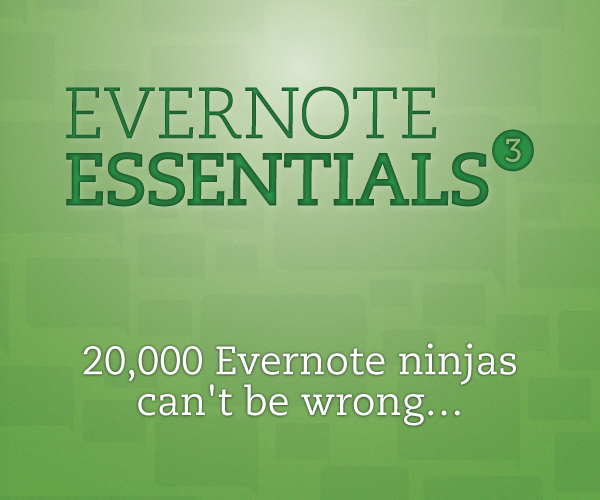 You are going to love today’s conversation with Dan Reiland. He’s the Executive Pastor at 12Stone Church in Lawrenceville, Georgia. He previously partnered with John Maxwell for 20 years, first as Executive Pastor at Skyline Wesleyan Church in San Diego, then as Vice President of Leadership and Church Development at INJOY.